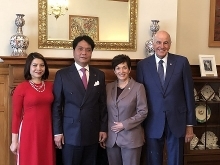 National Assembly (NA) Vice Chairman Uong Chu Luu has suggested that Bulgaria promotes its cooperation with Vietnam in the fields of its strength such as agriculture, processing industry and food production. 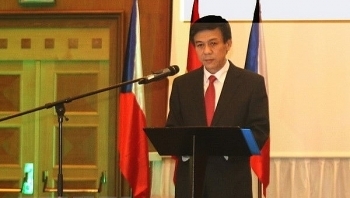 Vietnamese Ambassador to the Czech Republic Ho Minh Tuan has expressed his hope that leaders of the Pardubice region will pay due attention to seeking opportunities for cooperation with Vietnamese localities and the Vietnamese Embassy stands ready to connect collaboration between both sides. (VEN) - The 28th Vietnam International Trade Fair (Vietnam Expo 2018) took place in Hanoi from April 11-14. 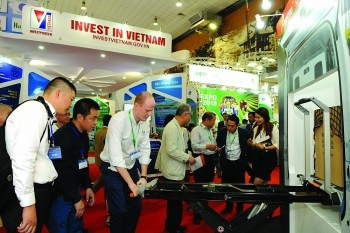 Nearly 500 firms from 21 Vietnamese provinces and cities and 23 countries and territories displayed goods and services in more than 550 pavilions at the event. 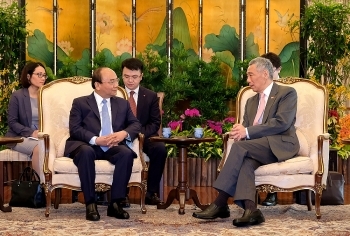 Vietnamese Prime Minister Nguyen Xuan Phuc and President Halimah Yacob and PM Lee Hsien Loong of Singapore have expressed their satisfaction with the vigorous growth in the two countries' relations in recent years, especially since the establishment of a strategic partnership five years ago. 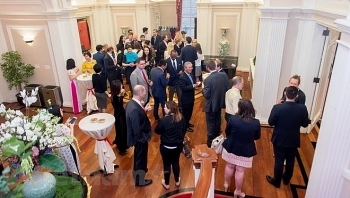 The Vietnamese Embassy in the US will continue its cooperation with US parliamentarians’ offices, for the interests of both countries, said Ambassador Pham Quang Vinh. 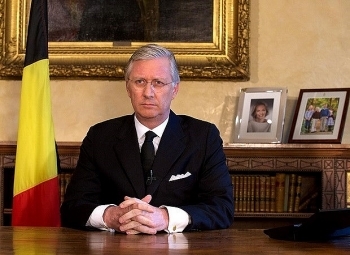 The relationship between Belgium and Vietnam is developing fruitfully, Belgium’s King Philippe told Vietnamese Ambassador to Belgium Vu Anh Quang who came to present his credentials. 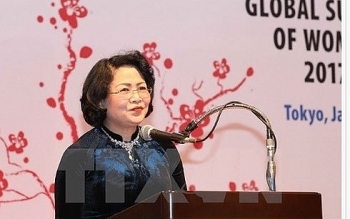 Vice President Dang Thi Ngoc Thinh left Hanoi on April 22 evening for Australia to attend the 28th Global Summit of Women Summit (GSW) in Sydney, New South Wales state and conduct several bilateral activities from April 23-28. 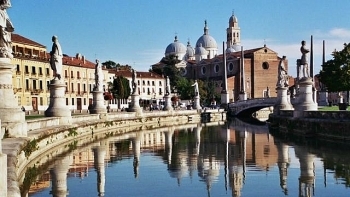 A string of activities were held in Italy’s Padua city on April 18 by the Vietnamese Embassy in Italy, the Italy-Vietnam Friendship Association-Veneto region chapter, and Padua authorities to foster the friendship and cooperation between the two countries. Prime Minister Nguyen Xuan Phuc and State Counselor of Myanmar Aung San Suu Kyi agreed to further deepen bilateral trade and investment on win-win basis towards achieving US$1 billion or higher in two-way trade during their talks in Hanoi on April 19.